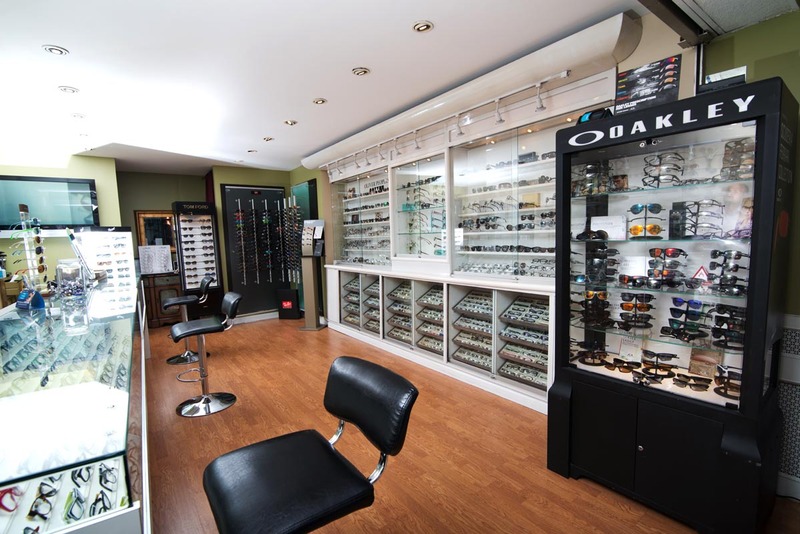 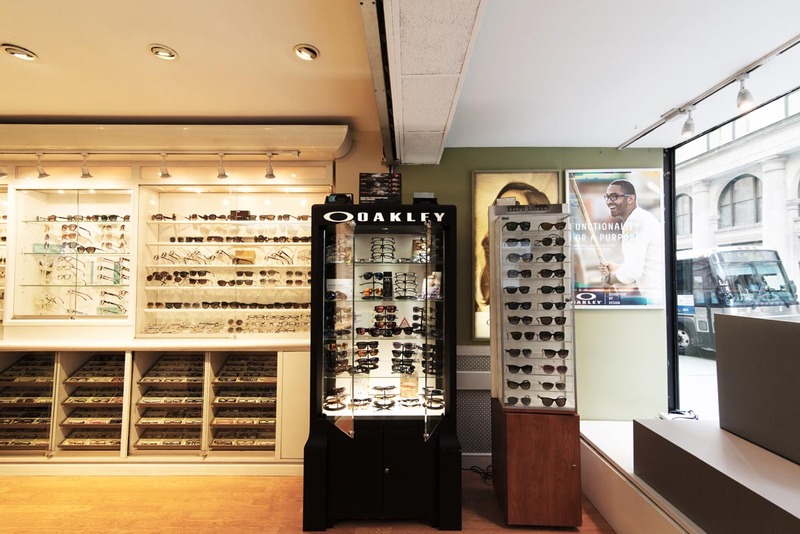 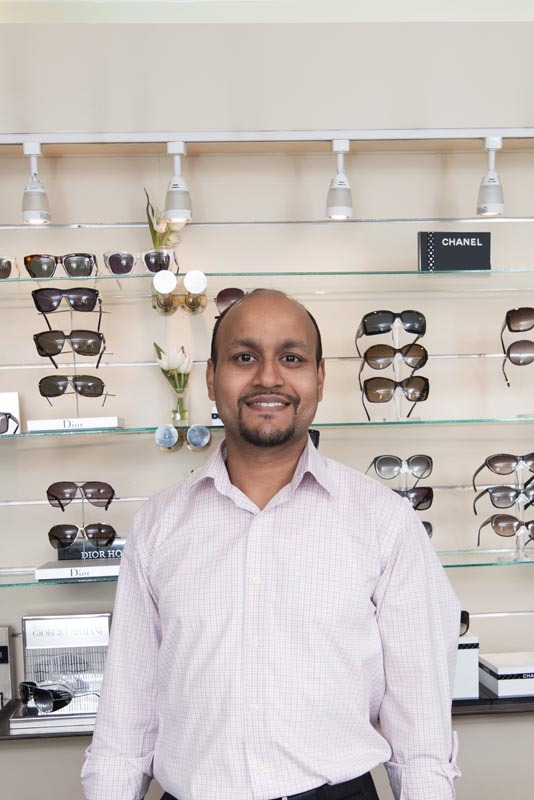 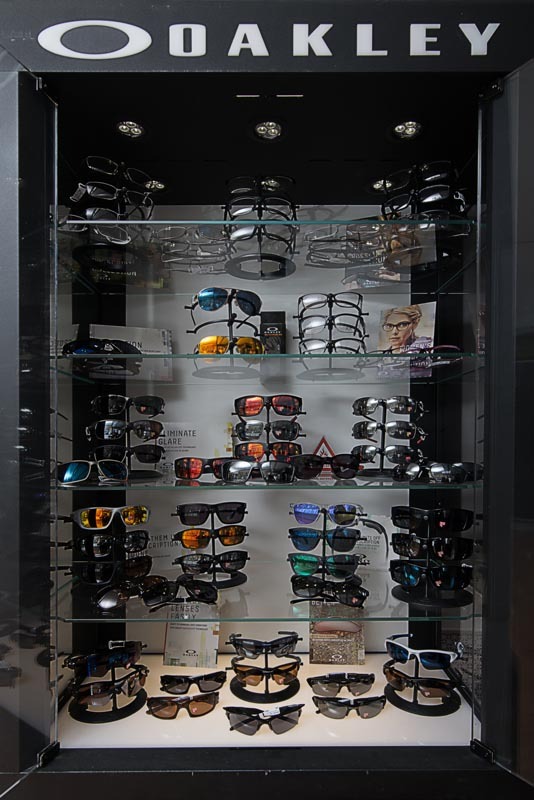 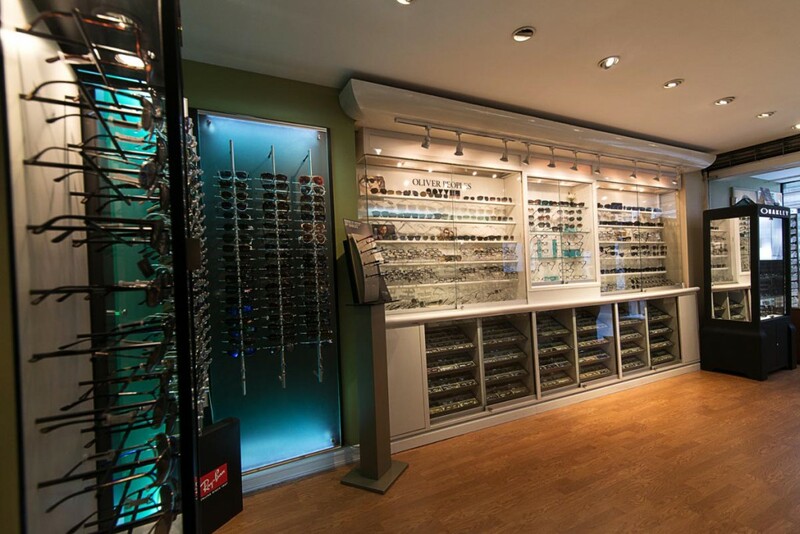 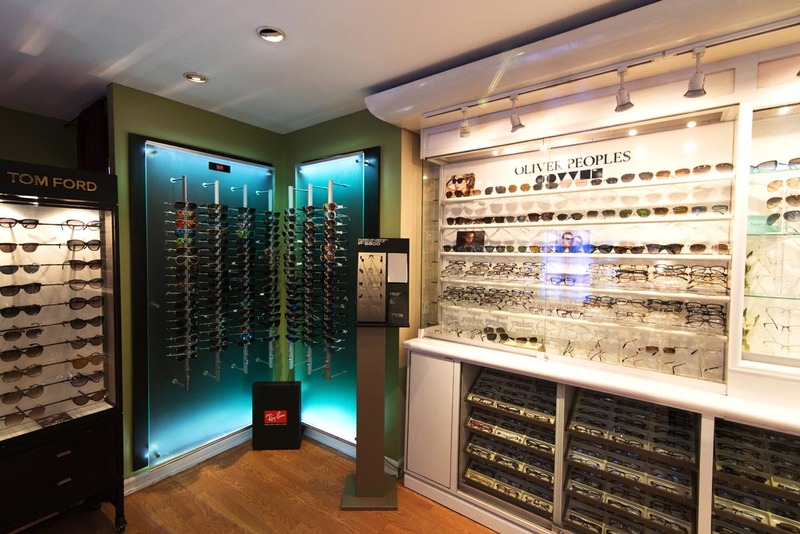 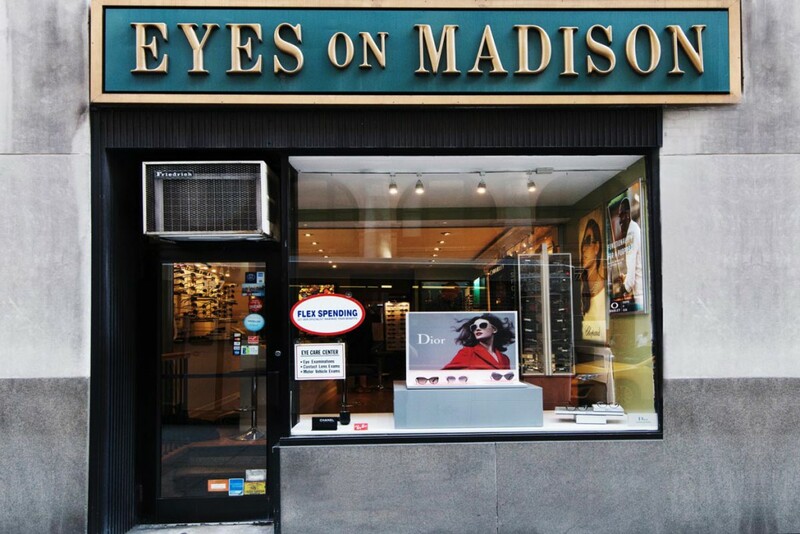 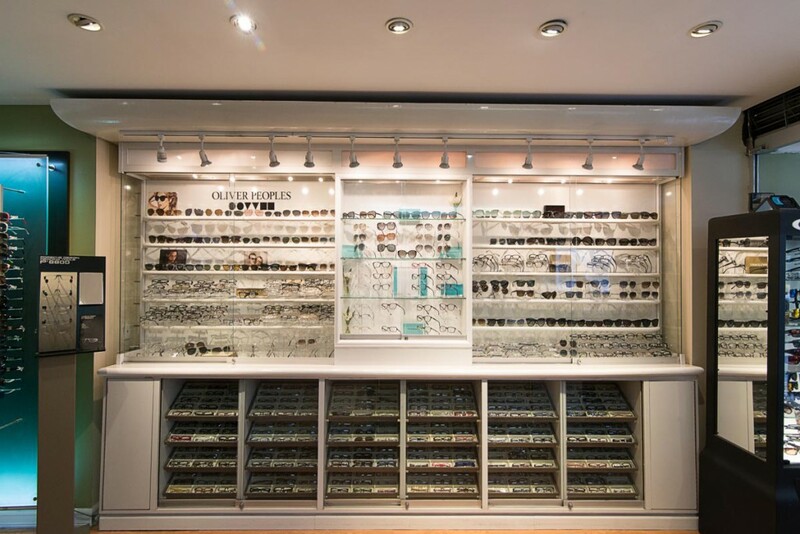 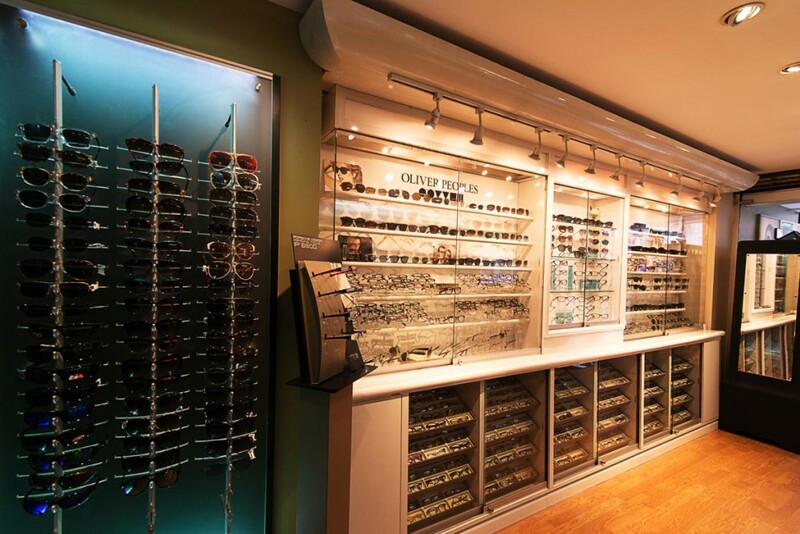 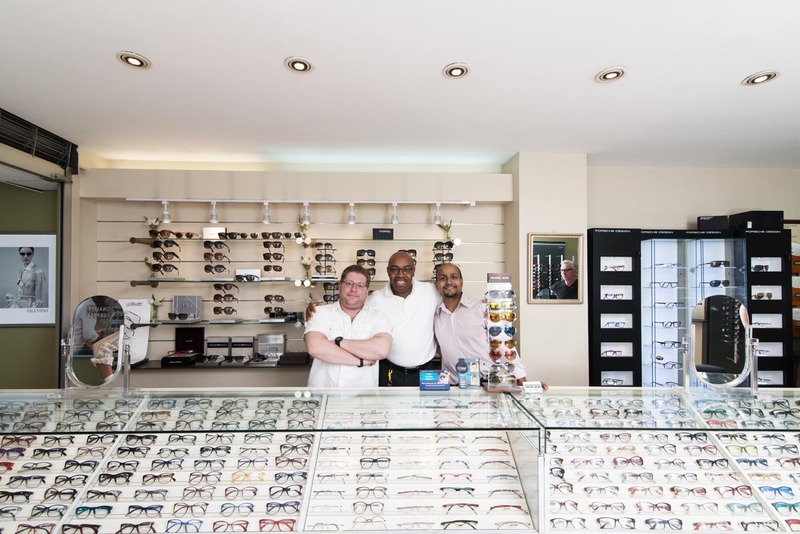 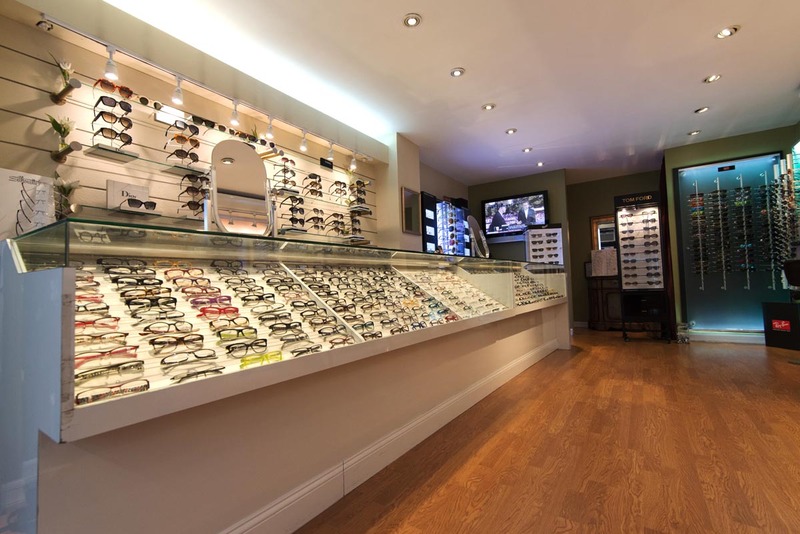 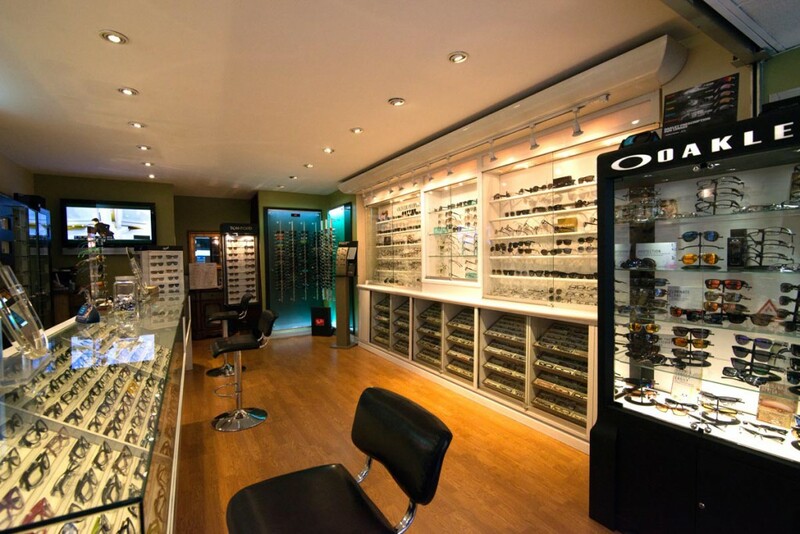 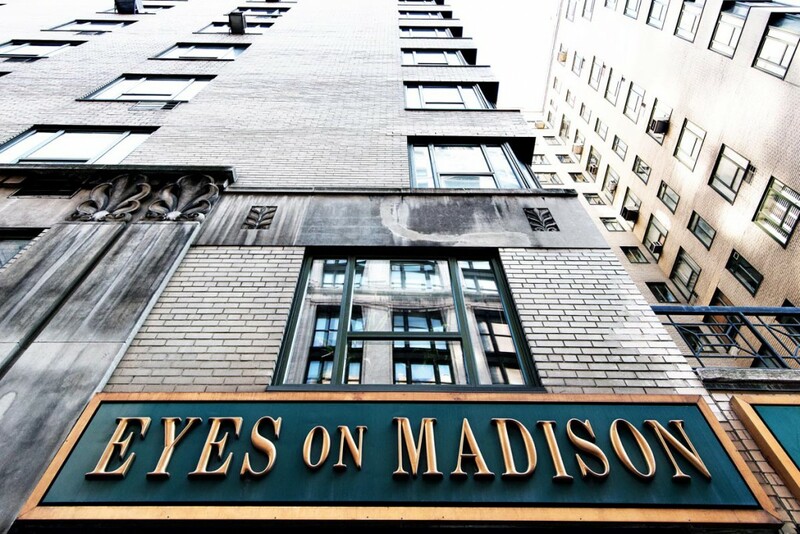 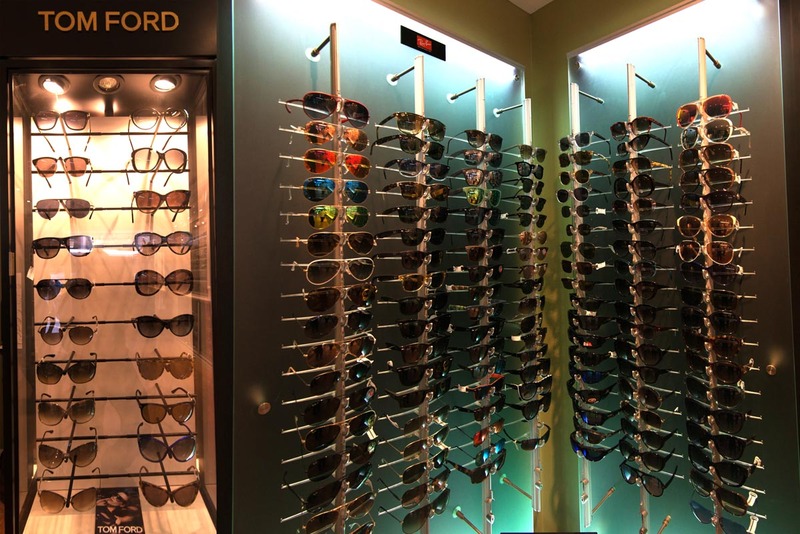 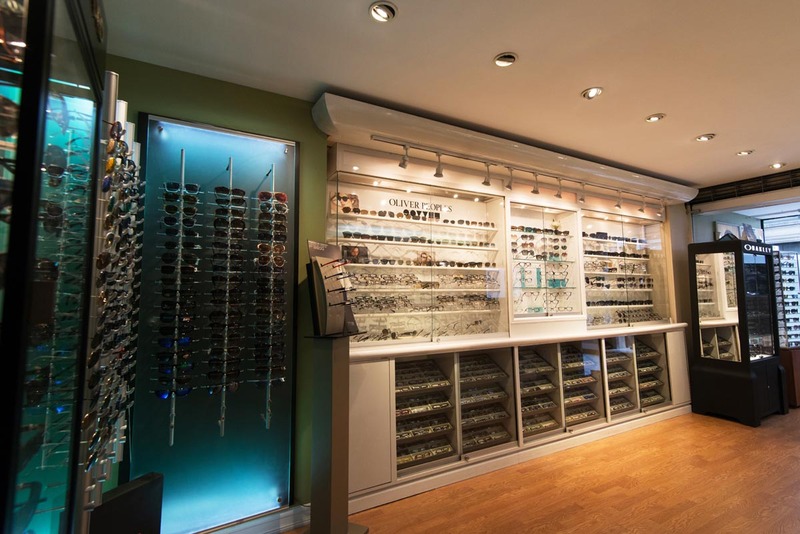 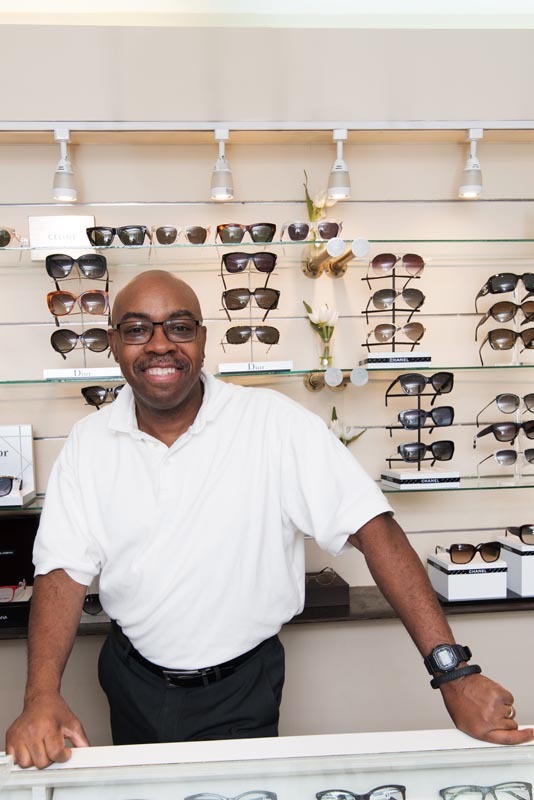 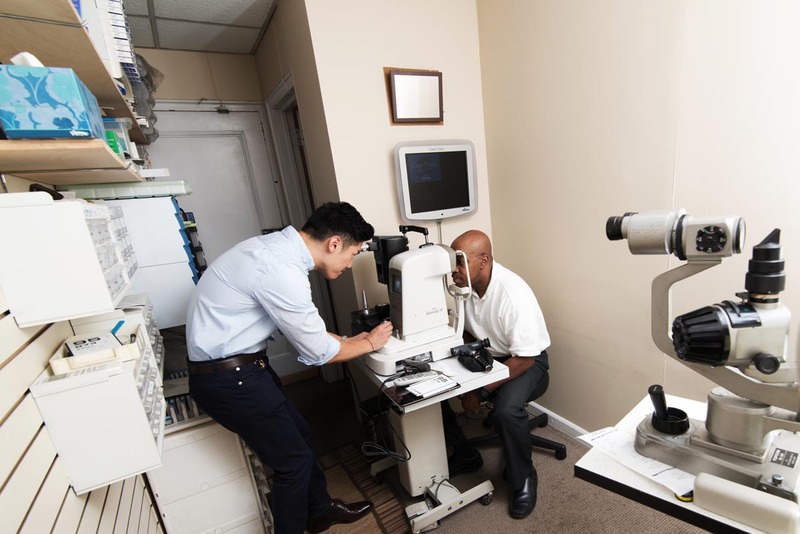 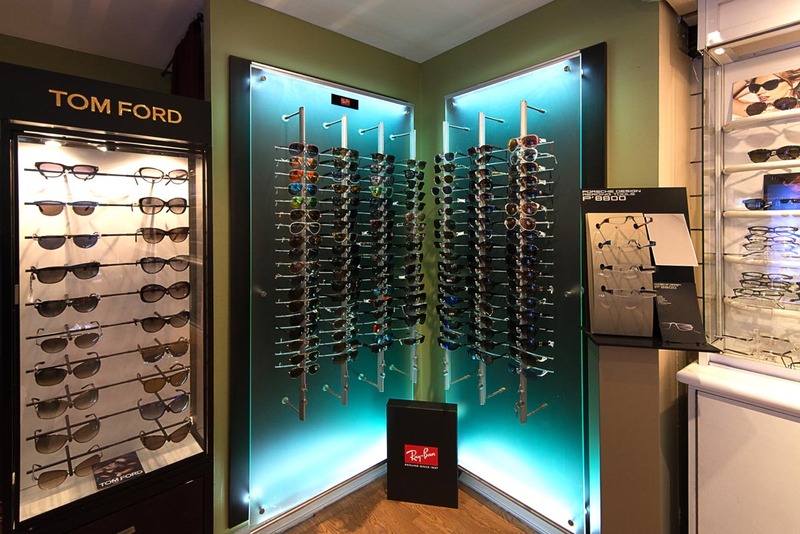 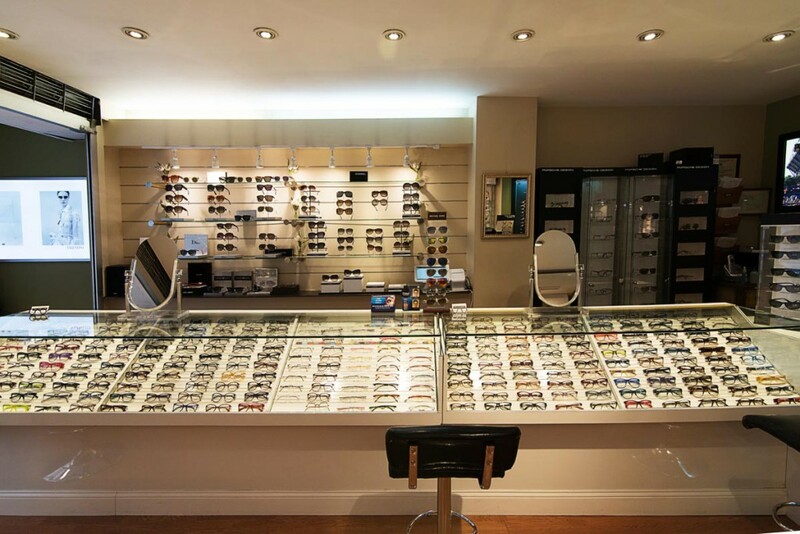 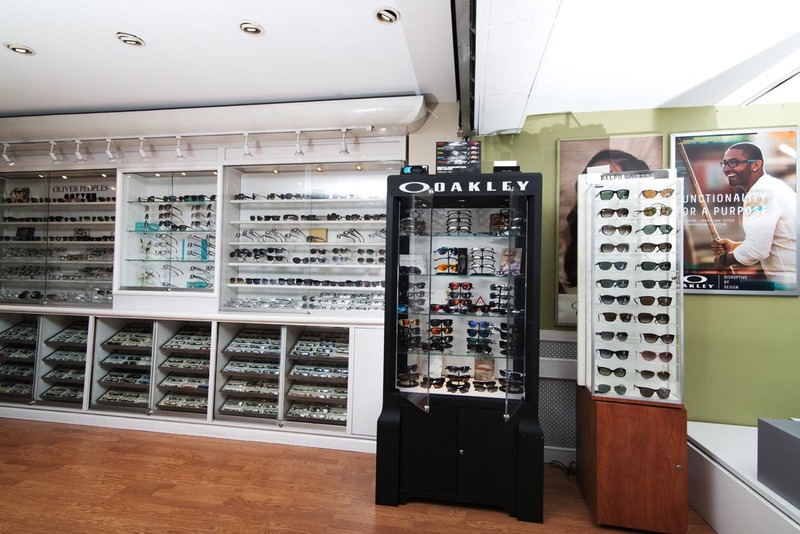 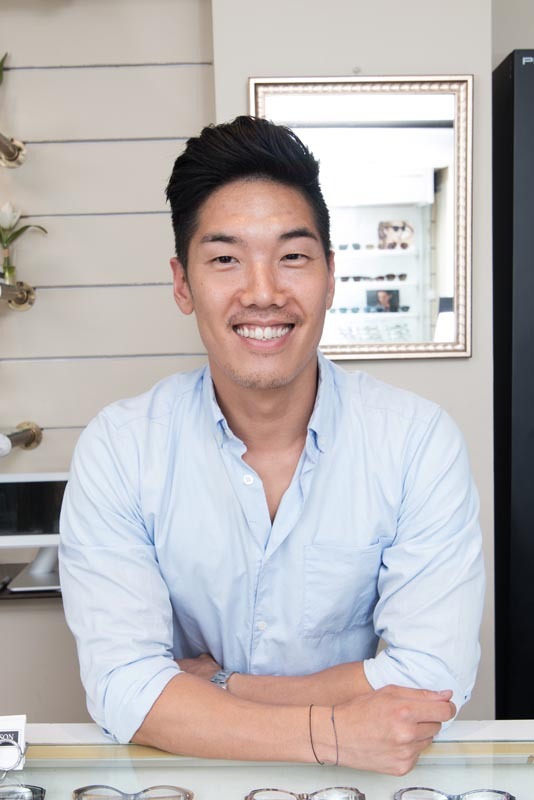 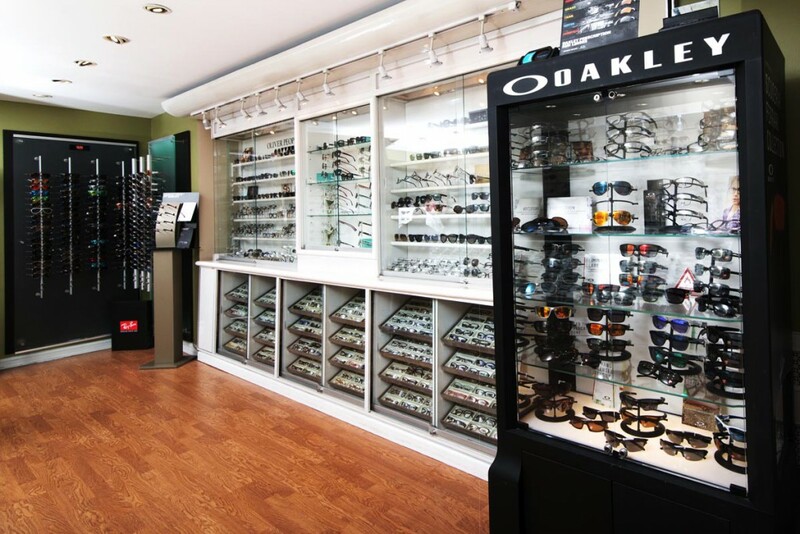 We take great pride in our optical boutique and aim to please everybody that walks through our doors. 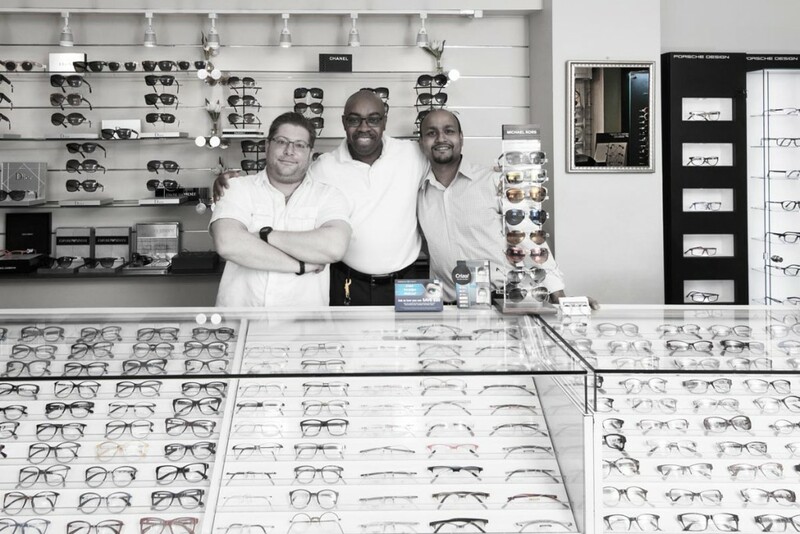 While showing you photos are always nice, we look forward to meeting you in person! 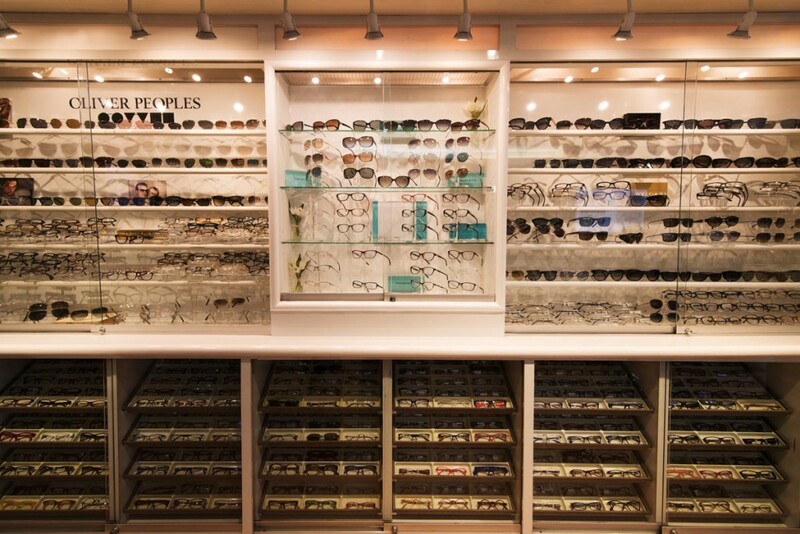 Stop by to check our frames, to see the doctor, or to simply say hello.